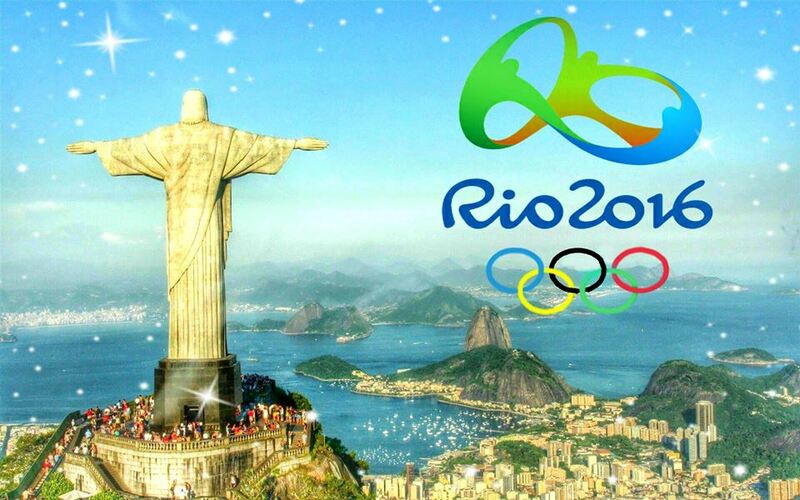 Celebrate Olympics in Rio with Brazilian flavors. 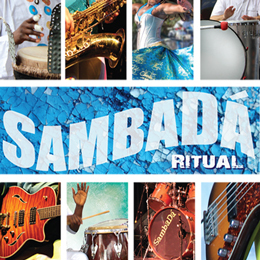 Hot Brazilian band SambaDá lights up the stage with music and dance. Kids & famlies can take part in complimentary mini-olympic games & activities. Brazilian cuisine highlighted. Complimentary face painting, jump houses, arts & crafts and more! Local craft brews and boutique wines availble for purchase. Free Corn Hole & Shuffleboard games. Shop fresh farm produce, artisan food and specialty Food Trucks. Enjoy snacks & drinks at our picnic tables in the shade. Live Cooking demo & tastings featuring delicious Brazilian cuisine. Two vendors of the week will be offering Buy 1, Get 1 Free…while supplies last. More details to come.